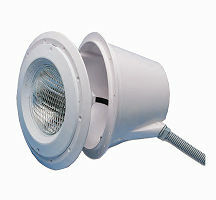 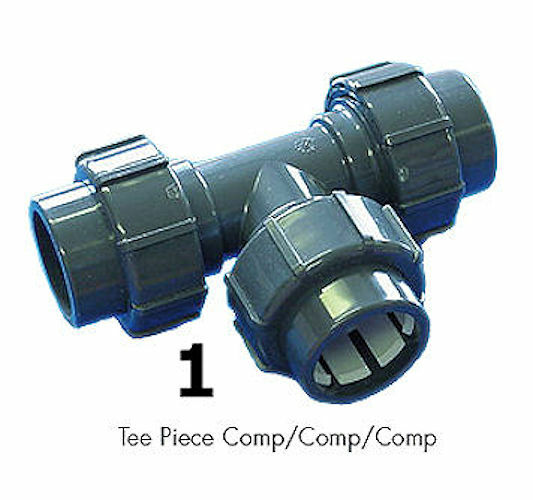 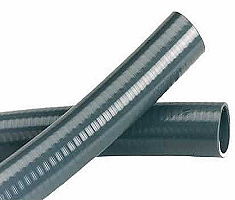 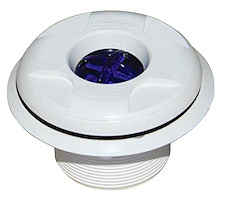 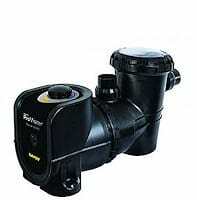 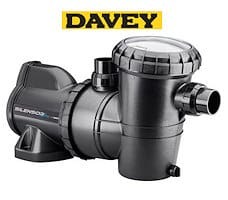 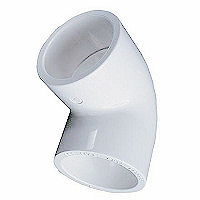 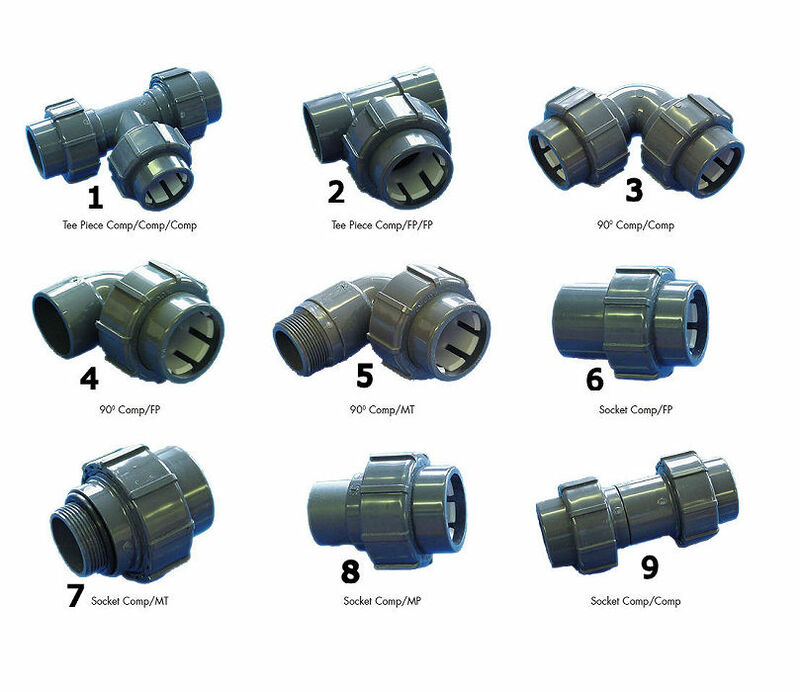 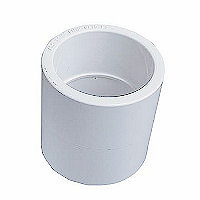 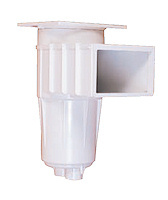 This fitting has 3 x Compression Fitting to accept the flexi pipe, allowing the connection of return inlet lines or skimmer lines underground. 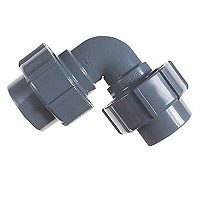 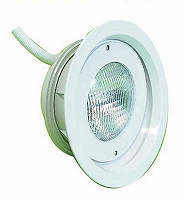 This fitting has 3 x Compression Fitting to accept the flexi pipe, allowing the connection of return inlet lines or skimmer lines underground.. 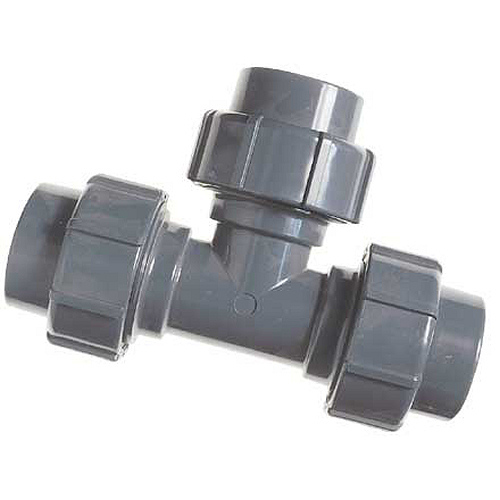 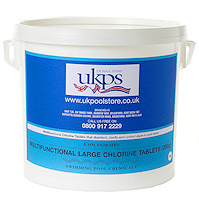 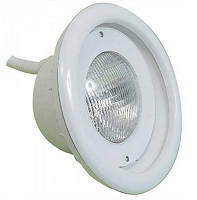 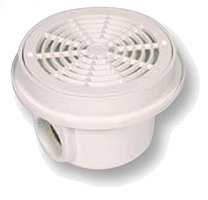 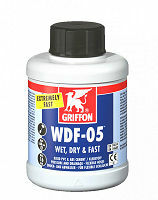 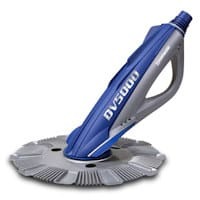 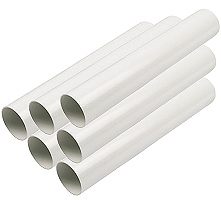 This fitting is classed as a union tee and as such is ideal for pre-pump plumbing or other instances where you need a simple union to seperate the pipe work.